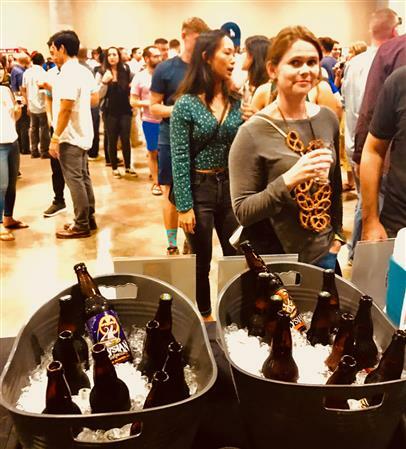 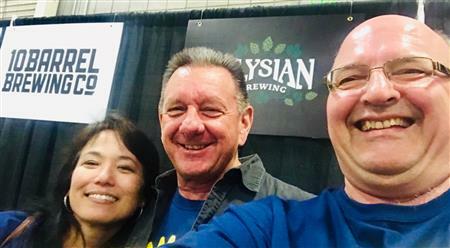 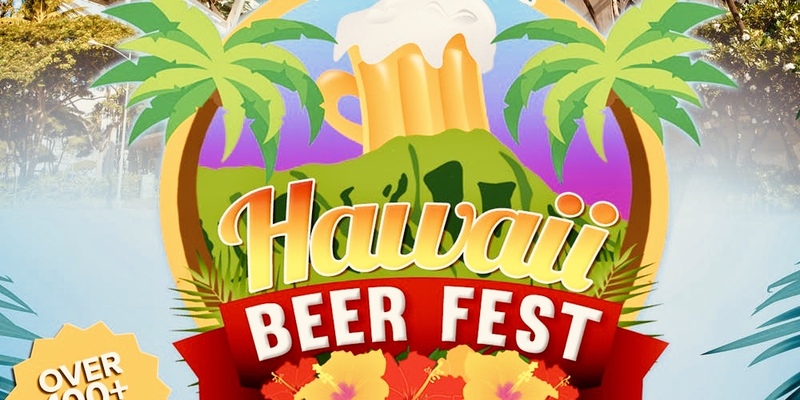 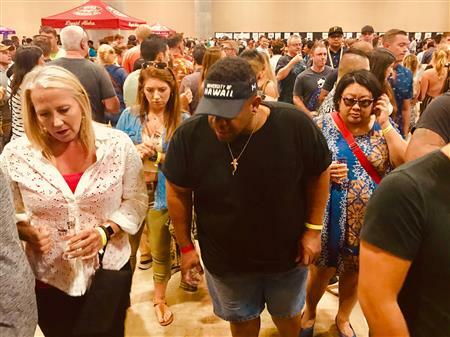 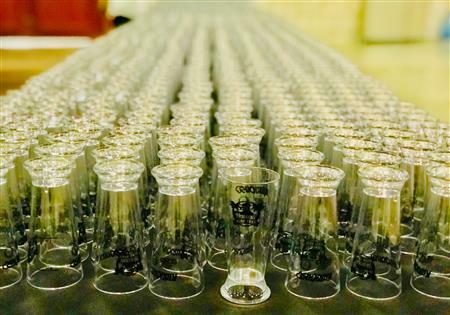 Hawaii Beer Fest "Winter Edition" was held in the Hawaii Convention Center. 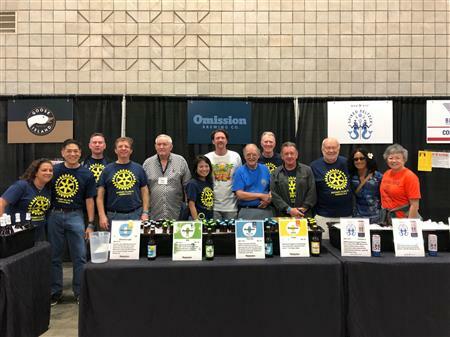 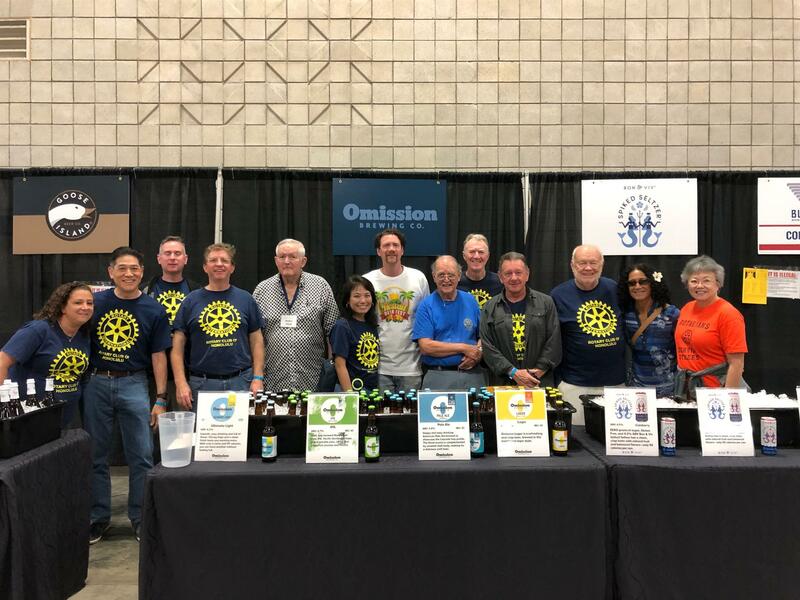 Rotarians served beverages and enjoyed fellowship. Photos by Paul Saito and Rick Tabor.